Support wireless and USB access to PC/MP3/mobile etc. 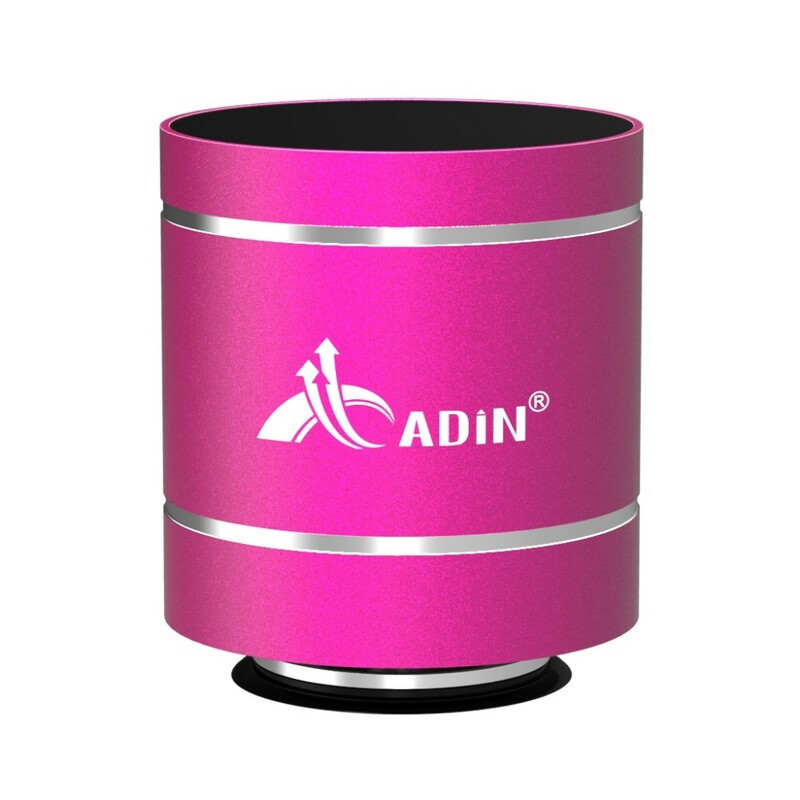 Just place vibration speaker on hard surface, that will create a rich enhanced bass sounds,with 360 stereo embracing, let you actually feel the beauty of music! It's quite different from ordinary speakers! And different surface(such as wood, glass, metal, plastic etc) can get different sound effect! It is truly amazing! A new music life style is coming to us! 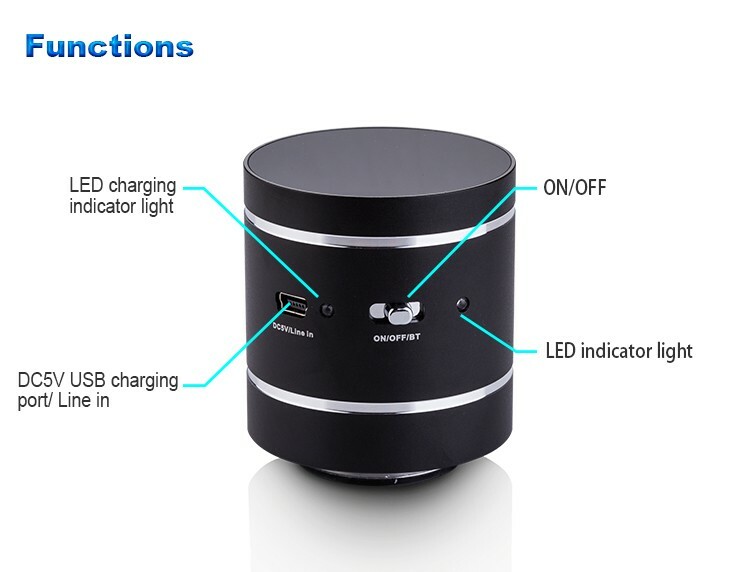 What is the vibration speaker? 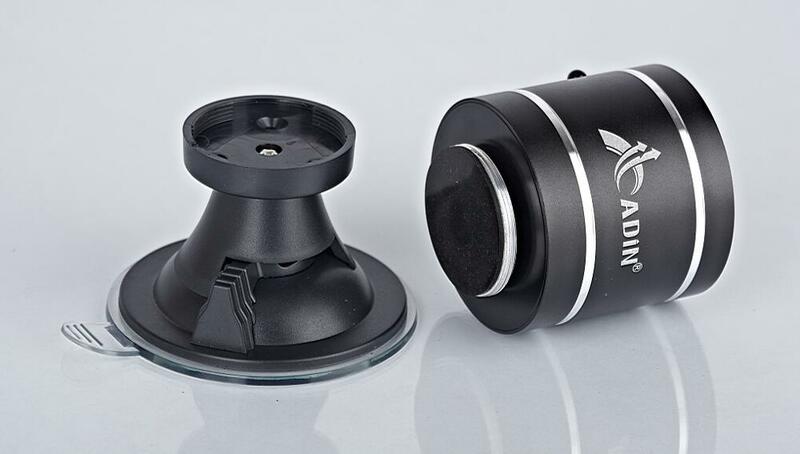 Vibration speaker is a magic 360 unimpeded music player which designed by resonant principle. It passes sound waves through contact surface, allowing any flat surface to turn into a speaker. with sound distributed equally around its entire area, you can actually hear and feel the music. It is very small and often connect mobile phones, computer, Tablet PC, mp3/mp4, etc. 2 please let it touch the surface tightly. 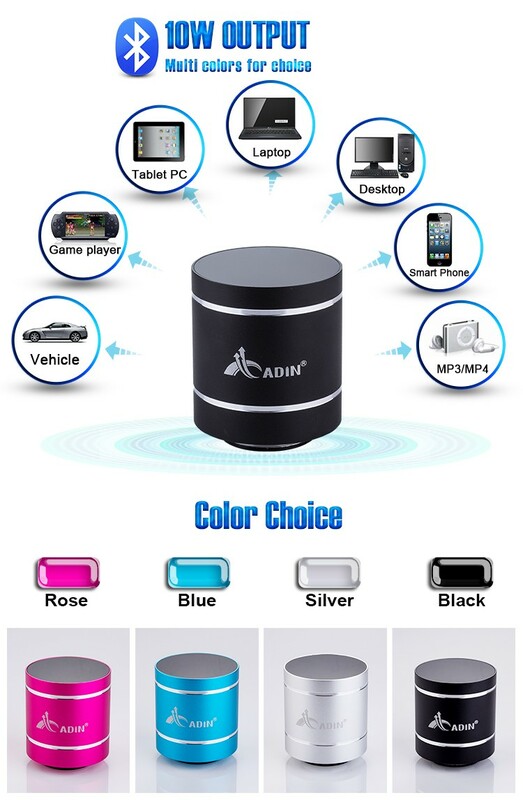 Audio Source PC, MP3, MP4, MD, CD, DVD player, Mobile Phone, Iphone, Ipad, Tablet, or any other bluetooth output devices, etc. 1 Turn any surface into a Speaker! 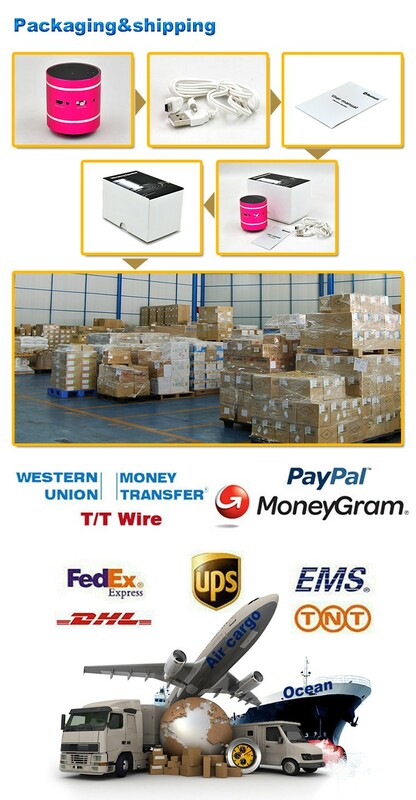 3 Customers specified freight forwarders or negotiable shipping methods! 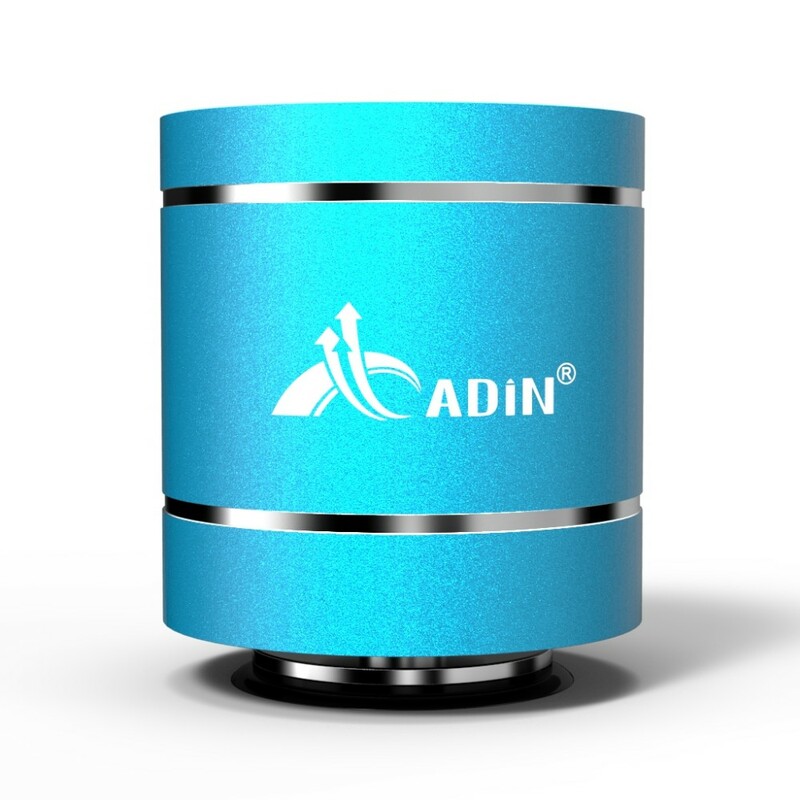 Newadin mainly engage in resonance vibration speakers, 80% of our products are exported to Europe, America, Southeast Asia as well as other countries and regions. At Newadin Technology, we commit to offering world-class designed products. 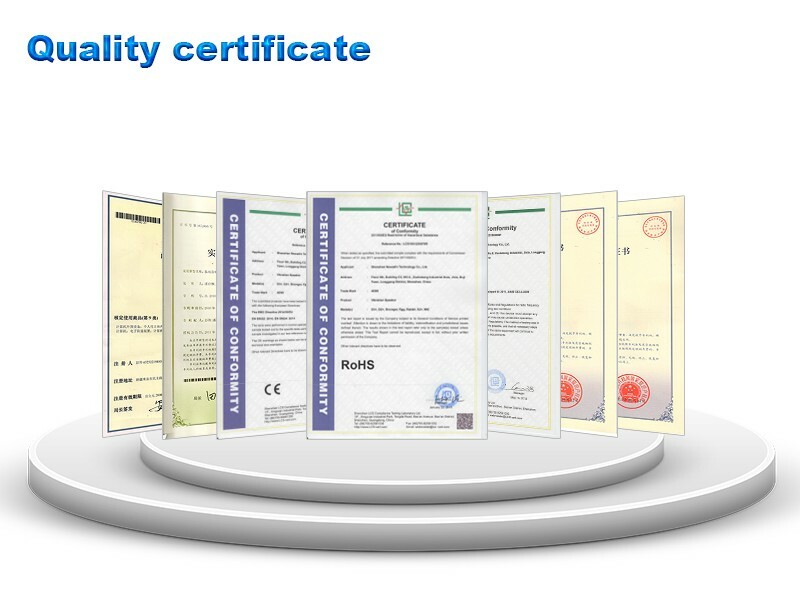 Ninety-five percent of our clients are impressed by our outstanding designs and quality control. A well-equipped factory with maximum monthly capacity of 100 thousands units, giving us with swift delivery time as requested! Comprehensive in-house operation contributes to continuous improvement of cost control. 3000 Square-meter well-organized system performed factory. 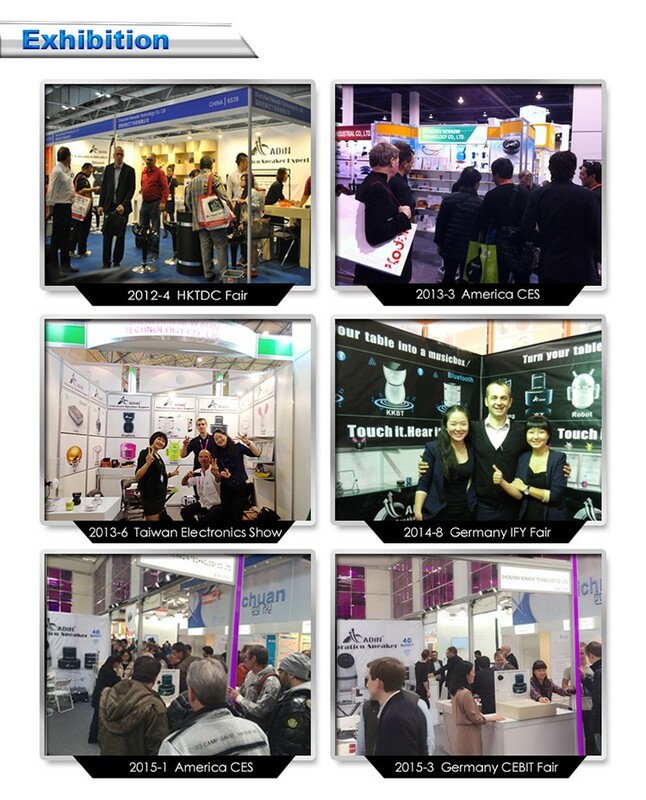 More than 200 well-trained staff! Q1 Do you have any MOQ limit? Q2 What is the lead time? Q3 Is it possible to have my logo print? to use my design? to have my packaging? Q4 Do you offer warranty for the products?